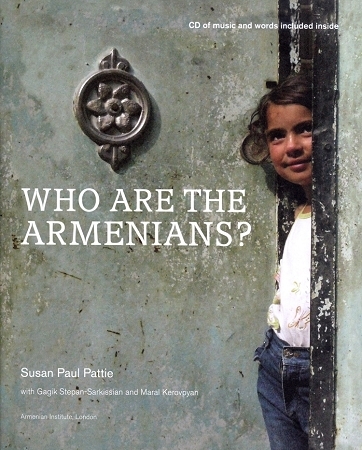 Who Are The Armenians? is a fascinating guide that makes Armenian history and culture accessible to children aged 5 to 12. Full of colorful pictures, maps and fun facts, this book introduces children to Armenian food, dance, poetry, folktales and more in a way that is both educational and engaging. A CD with folk songs, poetry and prayers is also included with the book, giving Armenian children another way to connect with their heritage in a meaningful way. This imaginative book not only instills in a new generation of Armenians the 3,000-year history of their ancestors, but also gives them insight into the lives and experiences of other young Armenians living around the world today, both in the Armenian diaspora and in the Republic of Armenia.